Real Madrid goalkeeper Keylor Navas reportedly wants a move to the Premier League when he leaves Real Madrid and is said to be targeting an exit from the Santiago Bernabeu next summer. Sergio Santos Chozas of AS backed up recent reports that Navas wants to leave Real, adding the Costa Rica international prefers England's top flight as his destination of choice. Thibaut Courtois was signed from Chelsea in the summer and has taken the No. 1 spot in Madrid. Navas appears to not be content with a bit-part role, and Chozas said Real won't stand in their stopper's way "should a suitable offer for his services materialise." Navas will turn 32 this month, and Los Blancos have long been linked with a younger upgrade between the posts, with Manchester United and Spain star David De Gea being the most frequently speculated target. 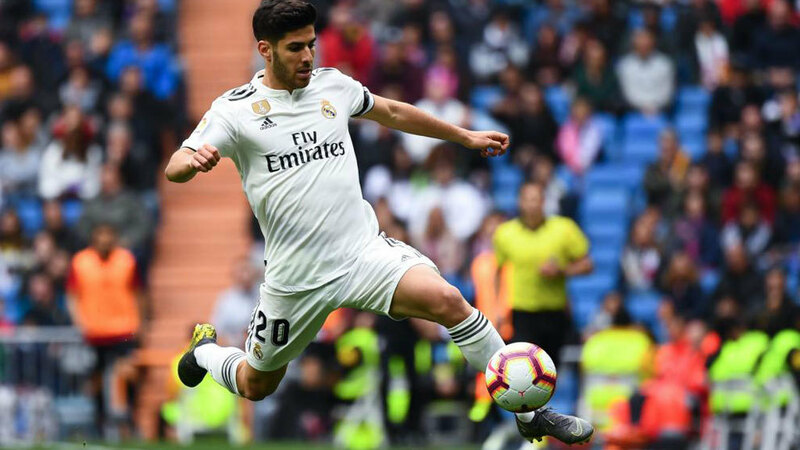 Solari's 1st league game - opts for Asensio, who has been v quiet this season, over Isco. Bale and Benzema in, Vinicius bench. Courtois over Navas in goal. The Central American may struggle to realise his Premier League aspirations, however, following a carousel of movement between 'keepers among the top clubs in the past year or so. United are settled with De Gea, while Liverpool, Chelsea and Arsenal only signed respective stoppers Alisson, Kepa Arrizabalaga and Bernd Leno this past summer. Reigning English champions Manchester City boast one of the most promising stoppers in the world with Brazil international Ederson, 25, and 2018 FIFA World Cup winner Hugo Lloris is Tottenham Hotspur captain. Navas pointed out he was Real's guardian during their three successive UEFA Champions League triumphs, and any Premier League suitor will seemingly have an advantage in recruiting him.